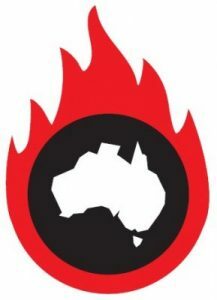 Australia’s response to climate change is “devious”, and under the pretence of action the transition to renewable energy has been carefully managed to prolong the life of polluting coal-fired power, putting the lives of people — and of children in particular— at risk. Winston Churchill’s stirring, “We shall fight on the beaches, we shall fight on the landing grounds” is as relevant during WW2 as it is now; and it has to become equally inspirational on changes in lifestyle, encompassing rampant consumerism, energy transition, recycling, modifying diet, protecting biodiversity and, ultimately, a sharing of finite resources. 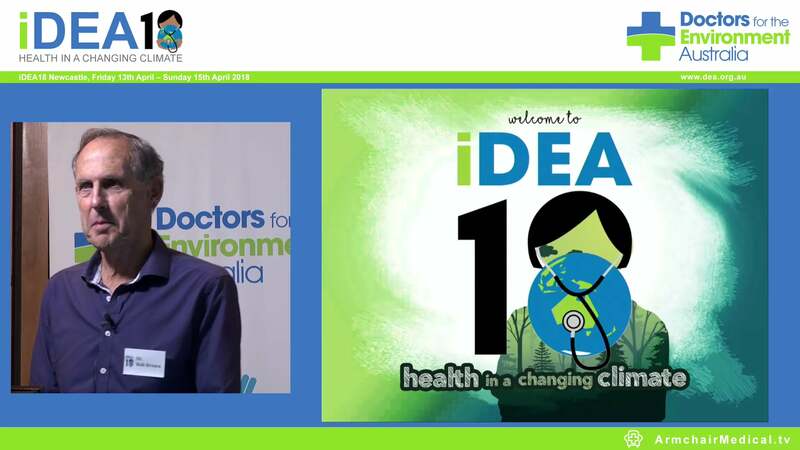 Dr David Shearman is the Honorary Secretary of Doctors for the Environment Australia and Emeritus Professor of Medicine at Adelaide University.